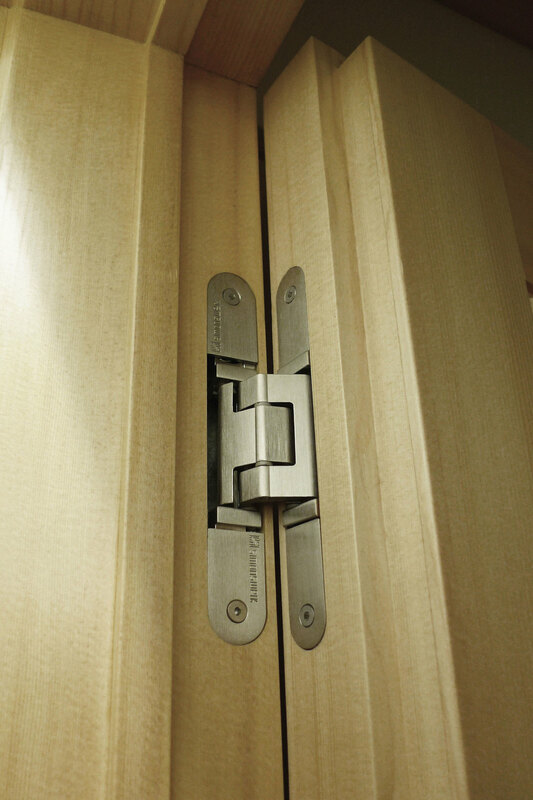 The most comprehensive 3-D adjustable hinge system in the world, TECTUS® is the state-of-the-art in hinge technology with models for flush wood or metal doors from 88 lbs to 660 lbs. 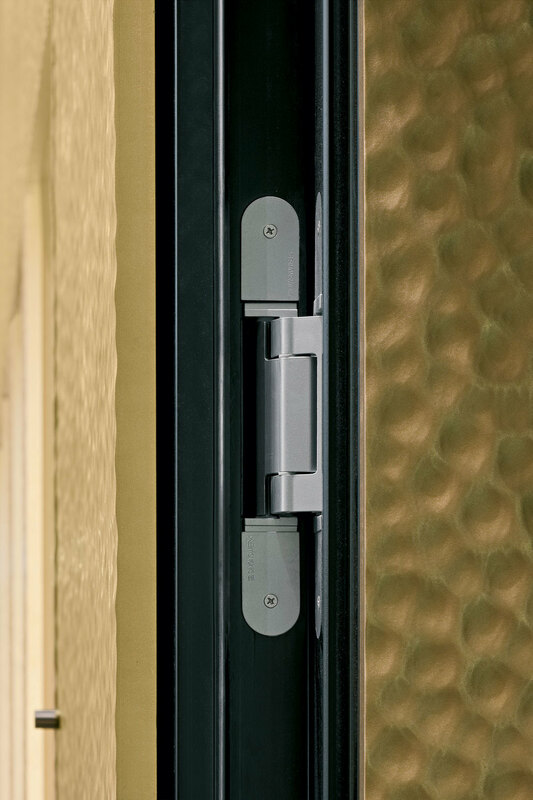 TECTUS® hinges are not only for hidden doors. Millworkers love using these heavy-duty hinges because they are easy to install, easy to adjust with a simple hex key and without taking the door off the hinges. Designers love them for their wide range of high-quality architectural finishes that allow them to specify them throughout their modern products. High Load Capacities : from 88 lbs. to 660 lbs. with only two hinges installed. Maintenance-free: Tested beyond 1,000,000 cycles without any wear. No oil / grease. Series TE 526 3D and TE 626 3D A8 hinges provide a 3-HOUR rating. 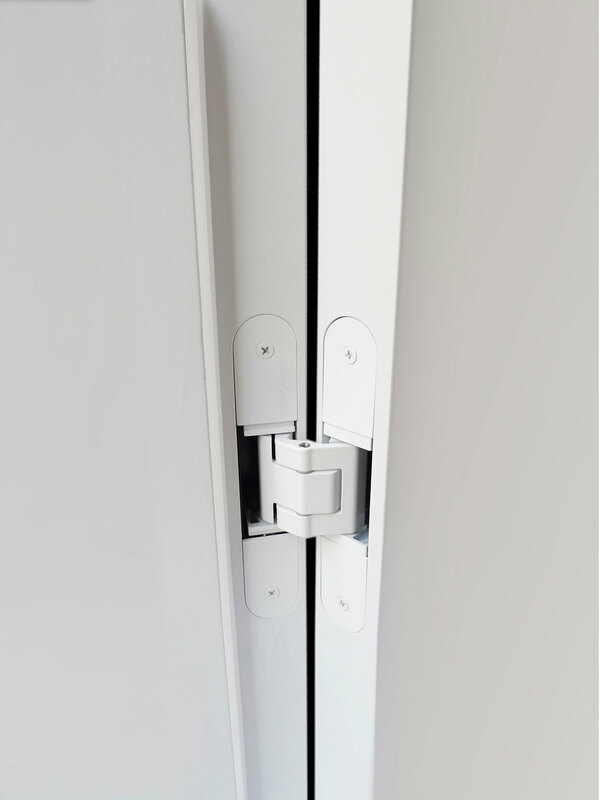 easy to maintain: for owners and facilities managers who are looking for short-term value and long-term dependability, TECTUS® is the high performance hinge that delivers both. As discussed above, the TECTUS® system, with its ease of installation and 3-dimensional adjustability, has built-in efficiencies for your project. TECTUS® hinges are engineered with maintenance-free bearings so there is no need for a scheduled greasing. Well-installed TECTUS®hinges are essentially set for the life of the building (TECTUS® hinges have been tested to 1,000,000 cycles under full load). 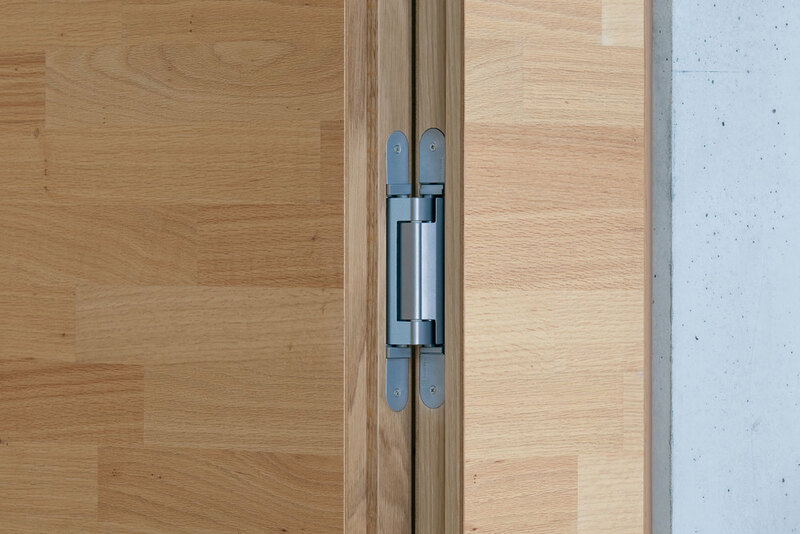 Unlike concealed cabinet hinges, aka European hinges, Simonswerk TECTUS® hinges are engineered to take on heavier doors. 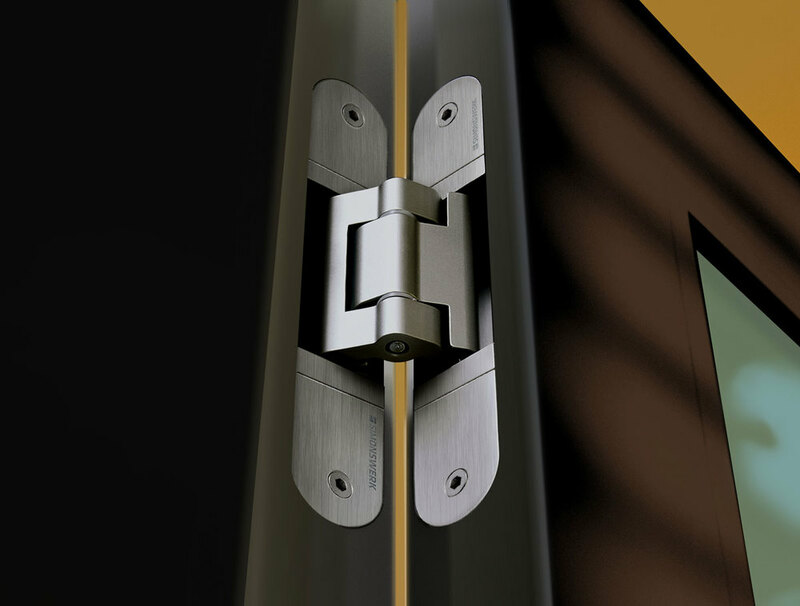 There is no other product at any price which brings together all the features and options that the TECTUS hinge system offers. 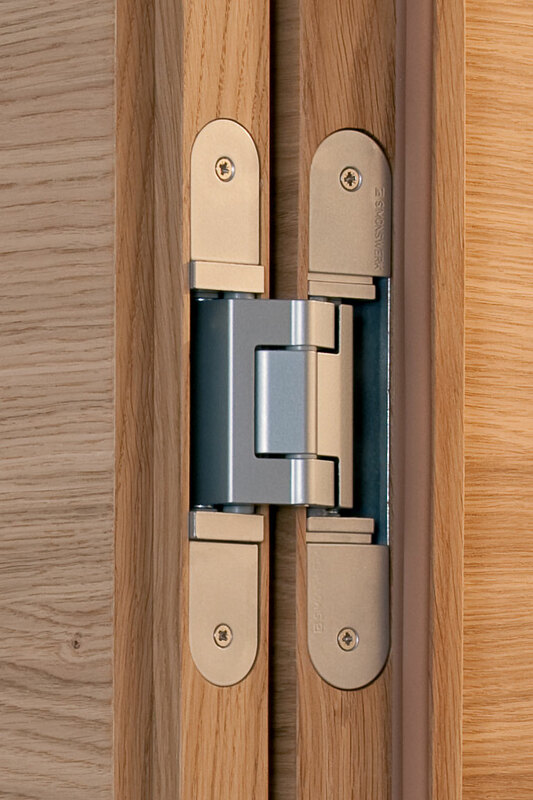 With Simonswerk's worldwide reputation as a conscientious manufacturer of state-of-the-art hinges, you can be assured that you have provided your project with the highest quality hardware available anywhere.